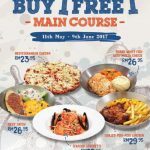 HomeFood & BeverageFREE Dubuyo Special Voucher Giveaway! 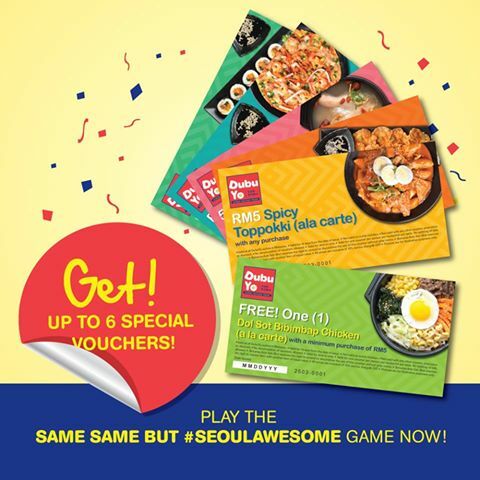 FREE Dubuyo Special Voucher Giveaway! Dubuyo is giving away FREE Dubuyo vouchers. 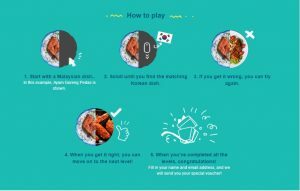 Just pick the delicious Korean dishes which best match popular Malaysian food – get them all correct and Dubuyo will give you a FREE Dubuyo voucher! Through their in-depth research and experiments, they have discovered that Korean food is actually very similar to Malaysian food; they just have a #SeoulAwesome twist! Term & Conditions apply! When you have completed all the levels, congratulations! Just fill in your name and email address and they will send you your special voucher. Did you know, Korean food is often referred to as SOUL FOOD? At DubuYo, they strive to serve you a perfect harmony of Korean delights. From their signature hearty Soondubu Jigaes to all-tasty urban Korean favourites, you will be fascinated with flavours you will truly enjoy. DubuYo, URBAN KOREAN food at its best. 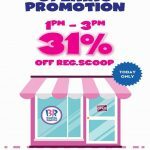 Baskin-Robbins Offer 31% off Promo! 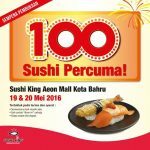 FREE Sushi King 100 dishes of Salmon and Ebi Fry Giveaway! 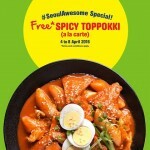 FREE DubuYo Plate of Spicy Toppokki Giveaway! 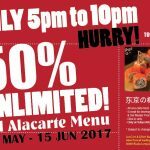 Sushi Zanmai Offer RM2off on Selected Dishes! 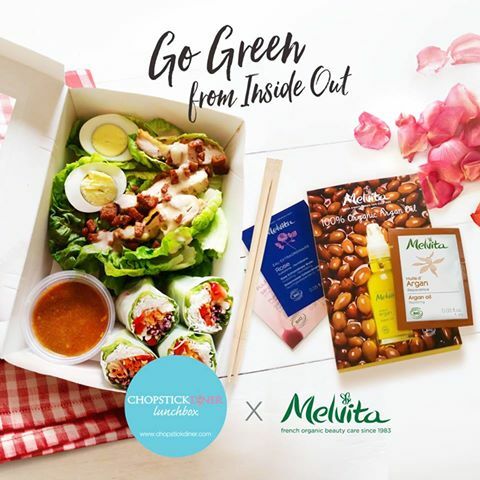 FREE Melvita an Organic Best Seller Pack Giveaway! 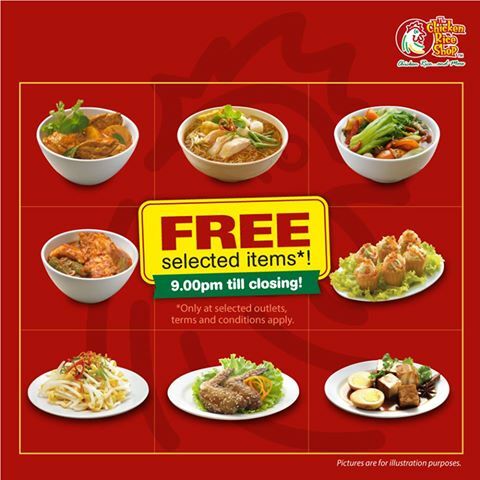 The Chicken Rice Shop FREE Meal Selected Items Giveaway!